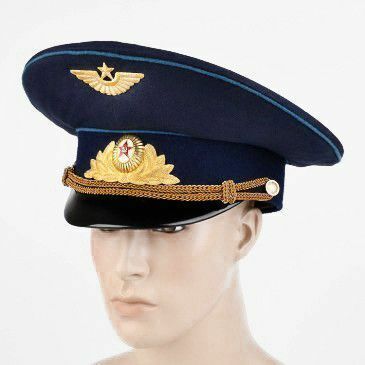 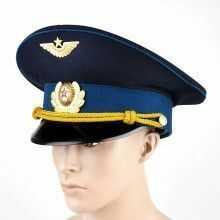 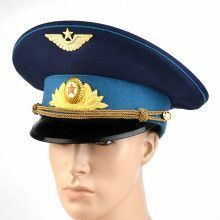 This hat is a Soviet Air Force Major's Hat. 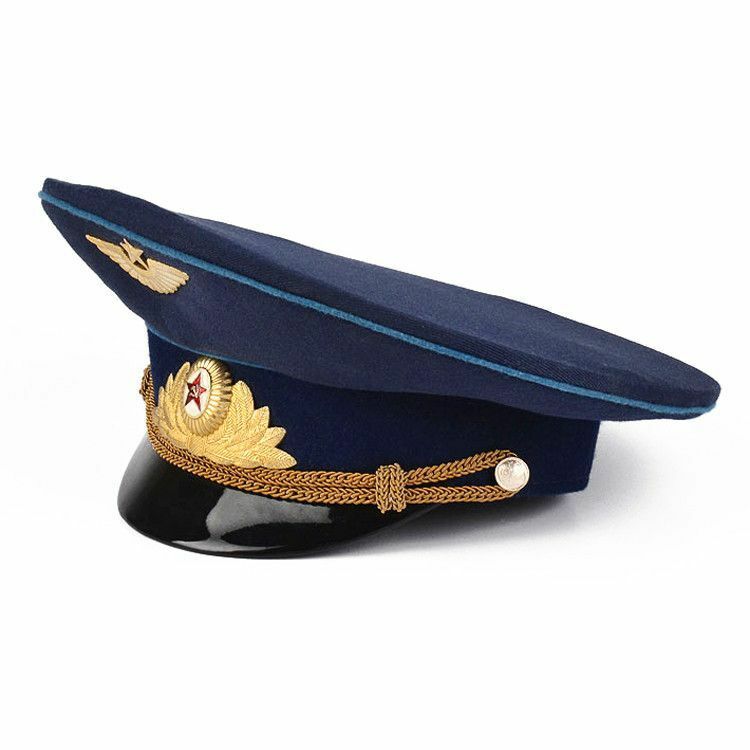 These hats are not worn everyday. 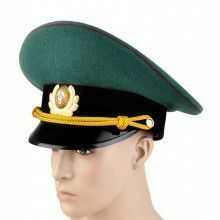 They are primarily for holidays and parade occasions. 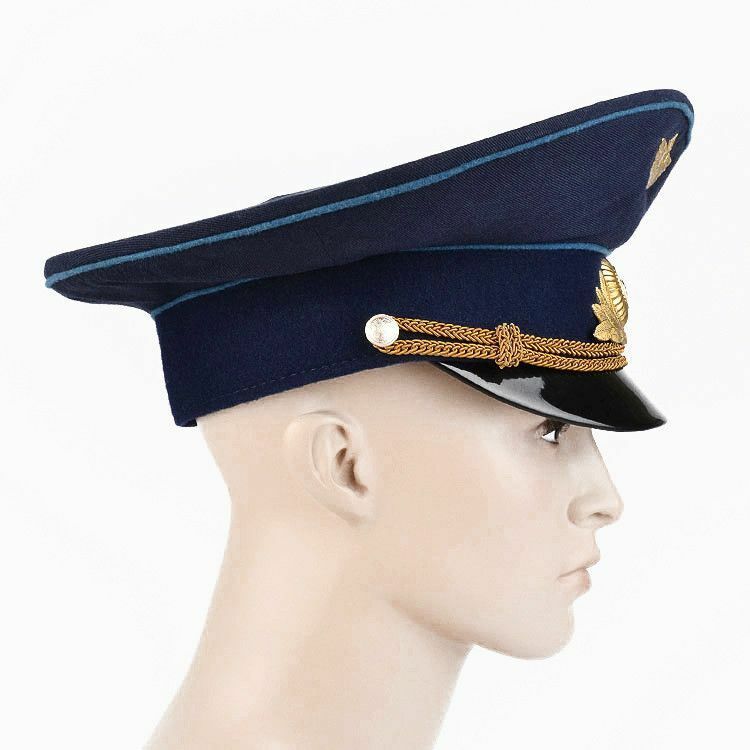 A great addition to any collection of military memorabilia. 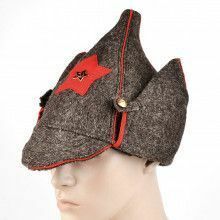 Or, a great addition to a Russian costume. 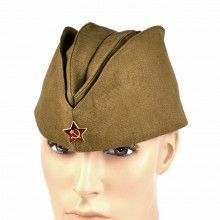 This hat is available in a few different sizes (while supplies last).